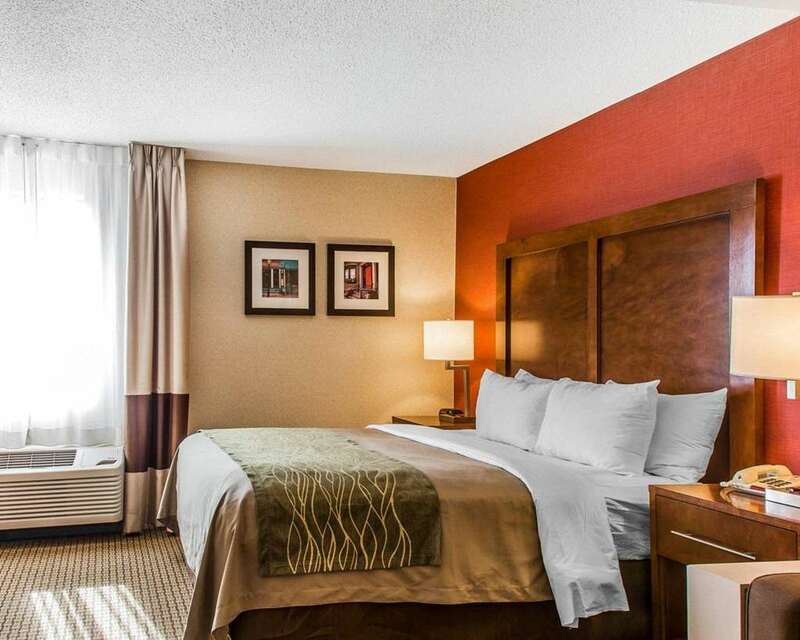 Behind every great day is a great night at the Comfort Inn hotel. Our smoke-free hotel is near attractions like John F. Kennedy Presidential Library and Museum, Boston Convention and Exhibition Center, Fenway Park and TD Garden. Harvard University and Boston University are also close. Take advantage of free hot breakfast, free WiFi, free weekday newspaper, fitness center and free transportation to and from Boston Logan International Airport. Rooms include TV, coffee maker, desk, hair dryer and recharge device. Also, earn rewards including free nights and gift cards with our Choice Privileges Rewards program.